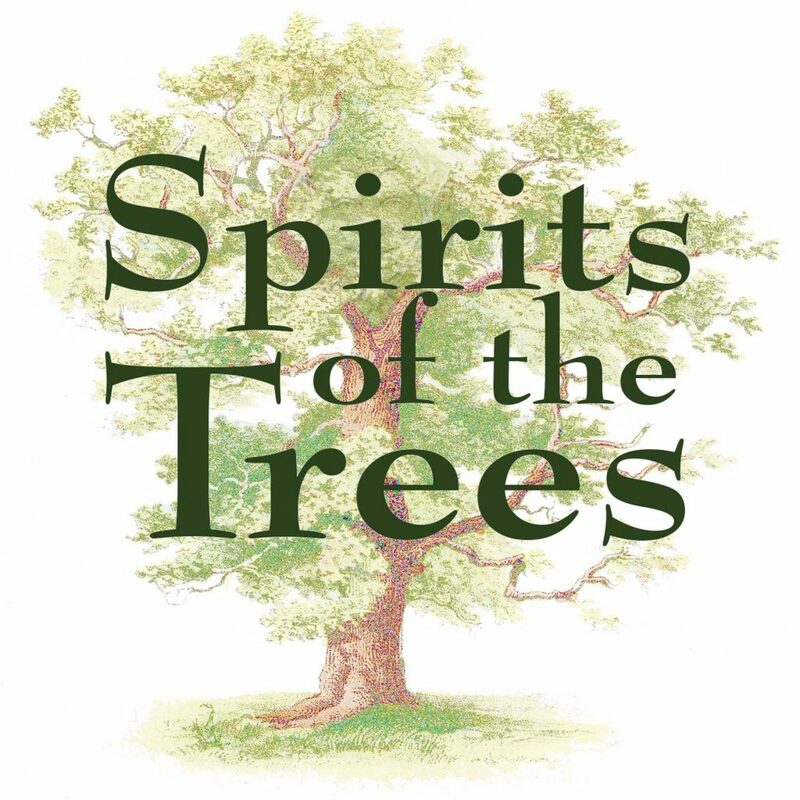 Spirits of the Trees Ceremony – ready to download now! Making ceremonies, weaving words, creating art, sharing stories and making music with and for the Spirits of the Trees. Spirits of the Trees is a cooperative venture between the British Druid Order, the Order of Bards, Ovates and Druids, and The Druid Network, coming together to support the call of the Woodland Trust for the creation of a new Charter for Trees, Woods and People to protect and nurture our native woodlands for future generations to enjoy.